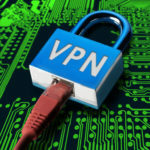 One of the best solutions a small business owner you can consider for IT security is a virtual private network, or VPN. 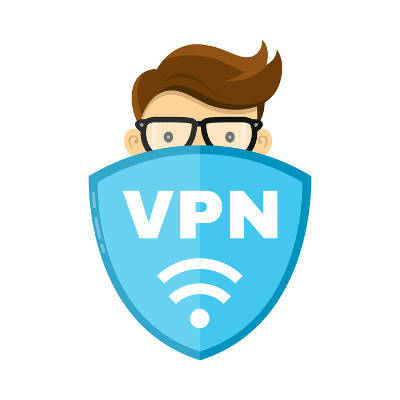 By implementing a VPN solution, you can improve the security and privacy on your devices even while out of the office on important business trips or at conferences. What can a VPN do for your business? 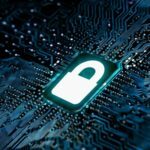 Essentially, a VPN can mask your traffic so you can access your company data securely while out of the office. 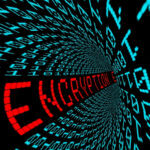 It does this through powerful, military-grade encryption protocol that scrambles your data while it’s in transit. The data is then decrypted when it has reached its destination, keeping hackers from taking advantage of any data that they stole while you’re out and about. It’s an important asset that lets your organization and its employees remotely access data while on the road on mobile devices. The VPN’s primary use is to access important information on your business’s network without worrying about the data being swiped by hackers. This lets your workers continue to be productive even when they aren’t in the safety of your in-house network. VPNs can even allow your business to keep a virtual desktop running, which can let your workers access their in-house desktop without being in the office. 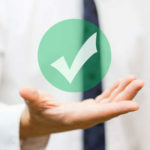 Of course, priority #1 should always be security, especially considering the fact that cybersecurity is such a problem for businesses of all sizes. Criminals take full advantage of advances in technology just like security professionals do, so leaps and bounds in security developments also present new challenges for hackers to overcome. Now, what if you’re on a business trip and you need to access your data? While your hotel or coffee shop might have a Wi-Fi password, there’s no way that you can guarantee its security (since you’re not the one managing it). 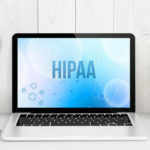 If you access sensitive data over this connection, there’s a chance that hackers could be lurking in the shadows, watching and waiting to make their move. They don’t even have to be in the same room as you. They could be down the hall with the shades pulled over the window, watching your every move on the network, or they could be at the diner down the street. The point we’re trying to make is that public Wi-Fi is unpredictable and dangerous if you aren’t protected. A lot can be said about the person whose data is being stolen, and a hacker can use that data to their advantage. A VPN can protect your business’s assets, even when you’re out of the office. We’ve seen other uses for VPNs, as well. They are often used to ensure privacy of residents or secure access to websites that are protected by geographic restrictions. For example, China has outlawed the use of VPNs since they are often used to get around the Great Firewall, giving citizens access to information that they otherwise would not be able to view. Other countries continue to follow suit, including Russia, Iran, Iraq, Turkey, and Venezuela. While this makes it more difficult for businesses in these countries to secure themselves, just think about the implication that this presents. VPNs are so secure that countries known for censorship and cyber espionage are banning them because they conflict with their agendas. It’s impossible to regulate traffic that’s encrypted like this, so they flat out ban the technology. If your business wants to ensure protection while on the go, a VPN is a good start. To get started, reach out to Quikteks at (973) 882-4644.